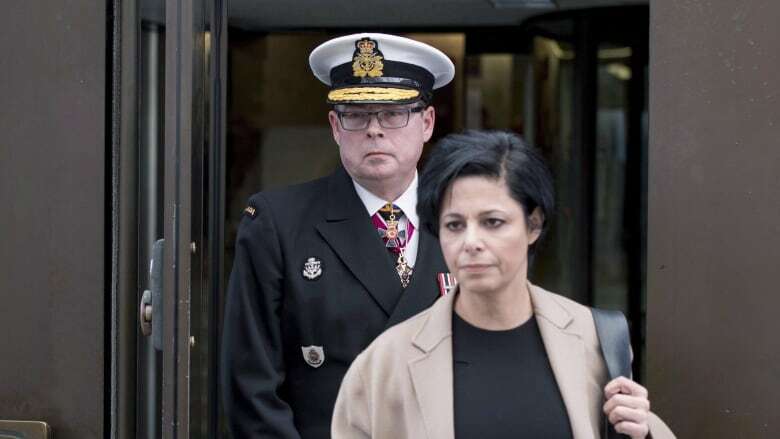 Emails and text messages sent by Prime Minister Justin Trudeau and his senior staff members related to the criminal case against Vice-Admiral Mark Norman were delivered to Ontario Superior Court on Wednesday. At the same time, the lawyer for the former vice chief of the defence staff also threatened to ask the court to subpoena Trudeau's former principal secretary, Gerald Butts, and Clerk of the Privy Council Michael Wernick to testify if they don't produce all documents relevant to the defence. Marie Henein drew that line in the sand at a pretrial hearing — just as Butts was testifying before a House of Commons committee which is investigating allegations of political interference in the prosecution of SNC-Lavalin. "We've been at this since October," Henein said, referring to her first request for federal government documents. "This is a court of law. Vice-Admiral Mark Norman is on trial here. Our concern is to get the documents to this honourable court." The defence team, she said, has followed the process laid out by the government. 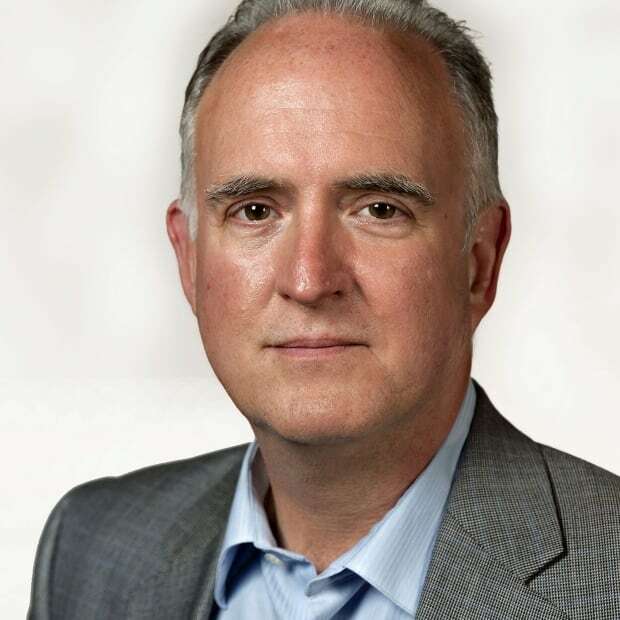 "They have an obligation to be responsive. It is not an option." Her threat is the latest legal twist in the the breach-of-trust case against the military's former second-in-command, who is accused of leaking cabinet secrets. Norman's lawyers have alleged political interference and have been fighting for access to federal government documents for months. They have claimed the Privy Council Office was directing the case — possibly at the behest of the Prime Minister's Office. The emails and notes delivered to the court on Wednesday could be key to making that argument. The documents are to be put before the judge, who will decide whether they are relevant to the case. They are expected to include messages from Trudeau, Butts, Wernick, the prime minister's chief of staff Katie Telford, Trudeau's communications director Kate Purchase, and Zita Astravas, the chief of staff to the defence minister who was a senior official in the PMO at the time of the RCMP investigation into Norman. Astravas was called to testify at a pretrial hearing earlier this year and acknowledged that she had not searched her personal email account for notes related to the case, as required by the subpoena. Henein also noted that the Privy Council Office's top lawyer responded to a request for his meeting notes by providing a copy of the Constitution, pieces of legislation and the Access to Information Act manual. Henein described that response as "completely and utterly useless." All of the material is publicly available, which prompted Judge Heather Perkins-McVey to ask, "How is that possibly responsive to the subpoena?" The defence asked last year for any notes or communications coming out of the Prime Minister's Office and the Privy Council Office related to the Norman case. In court on Wednesday, Henein said that, in light of the SNC Lavalin scandal, she wants to see any communications between the Privy Council and former justice minister Jody Wilson-Raybould about her client's case. On Twitter late Wednesday, the Justice Department characterized that as a new request and noted it has disclosed nearly 1,000 documents to the defence. Even so, Henein said that if the court does not see those records by March 18, she'll ask the judge to issue orders for Butts, Wernick and PCO lawyer Paul Shuttle to "come before this court and explain precisely what searches have gone on." Norman is not scheduled to go to trial until August. Before then, Henein is expected to ask the court to dismiss the case, citing abuse of process and political interference. A second person charged in connection with the alleged leak of cabinet secrets, federal procurement official Matthew Matchett, pleaded not guilty in court on Tuesday. Both Matchett and Norman stand accused of leaking information related to a $668 million shipbuilding deal, which was discussed in secret by a federal cabinet committee on Nov. 19, 2015.